In the last study of Deuteronomy, we witnessed the death of God’s beloved servant, Moses. Today, we’ll discover a new leader for Israel. 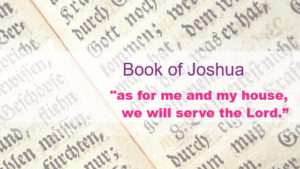 I want to introduce the Book of Joshua along with the first verses. 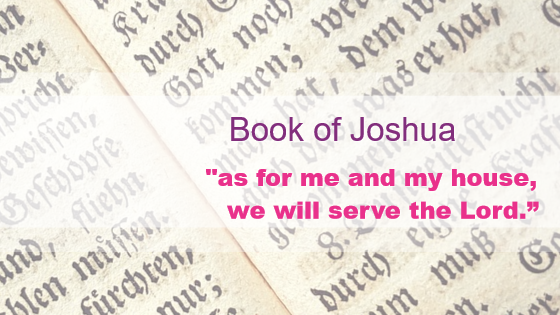 In the Book of Joshua 1:1-10, the Scripture tells how God charges Joshua with the leadership role He has planned. We’ll find that Joshua is the strong leader Israel needs to make them successful in the task ahead. What’s the task? Of course, we know they are about to enter the promised land. Yes, Joshua is a brilliant military leader and the people trust him. But, the Book of Joshua is much more than a story of conquest. Without faltering, let’s take this journey together and find how God works in Joshua’s life. And, we will come away with lessons to use in our lives. “Moses My servant is dead; now therefore arise, cross this Jordan, you and all this people, to the land which I am giving to them, to the sons of Israel. Every place on which the sole of your foot treads, I have given it to you, just as I spoke to Moses. From the wilderness and this Lebanon, even as far as the great river, the river Euphrates, all the land of the Hittites, and as far as the Great Sea toward the setting of the sun will be your territory. No man will be able to stand before you all the days of your life. Just as I have been with Moses, I will be with you; I will not fail you or forsake you. Be strong and courageous, for you shall give this people possession of the land which I swore to their fathers to give them. Have I not commanded you? Be strong and courageous! As stated in the first paragraphs above, Israel is finally ready to enter the promised. They’ve wandered for 40 years because of disobedience to God. During those years, the disobedient generation died out. Now, they are ready to follow God. And, Joshua is prepared to lead them. Out of all the tribes of Israel, what qualities did Joshua possess to lead God’s people? When he went into the land as a spy, he and Caleb were the only two who showed confidence. Yes, Joshua’s leadership capabilities abound. Just as major corporations “pass the baton” to junior executives, God picks successors too! 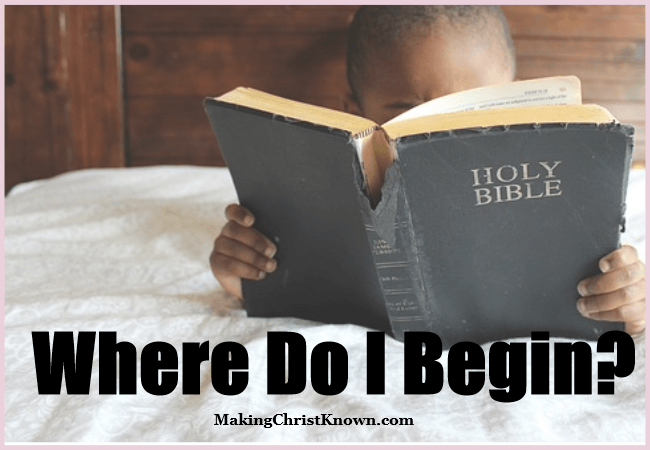 Who Are We Bringing Along in Christ? Moses instructed and nurtured Joshua to become leader of Israel. So, we should bring others into the Christian faith as well. First, we need to define the word success. Many believe that success comes from self-determination, goal setting, having power or influential friends. While these may be important factors in secular settings, it’s not the way God defines success. He tells Joshua to be courageous. He says to study and obey His commandments. The road is not always easy. But, if we obey what God has planned for us, we will have success in the kingdom of God. This life will pass away – God’s gift to us, through Christ, is everlasting. Trust that God will put people in your path who need to discover the love of Christ. Or, maybe this person is a new Christian who needs spiritual guidance from someone who’s been there. We can be that person. Learn more about Christ’s’ gift to you, please take a moment to read this now. 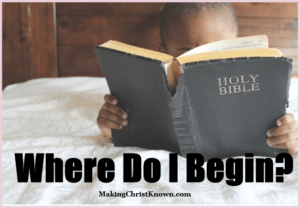 Signs From Jesus – Are We Scientists or Believers? Accessing our website tells us you are happy to receive all our cookies.